Who loves to show YouTube videos in their classroom? I do!!! I’m seriously amazed at the awesome educational videos that are available on YouTube that can really enrich and add a ton of engagement to your classroom. 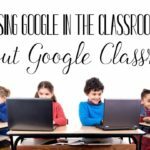 One thing that I really enjoy is adding these YouTube videos to my Google Classroom lessons. It steps my lessons up a notch and allows my students to hear some else’s voice! 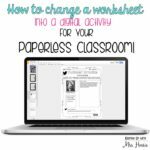 #winwin So today, I’m going to share with you how you can do the same for your Google Slides and Google Forms. It’s simple y’all! 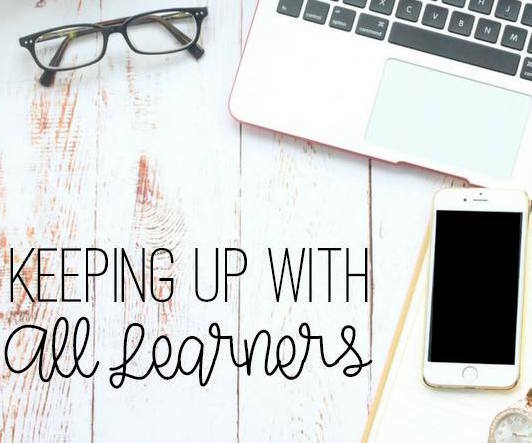 Let’s stop for just a second and decide when it is a good idea to have your students watching videos on their Google Slides and Google Forms. Here’s what I think! I would love to hear your opinions as well! Comment below this post if you have anything to add. Have a substitute for the day? Add a video to your Science or Social Studies slides lesson and let your students get the instruction from the video and not the substitute. This will allow learning to continue even if you aren’t there. Insert a video into a Google Form and have students respond to questions about the video! 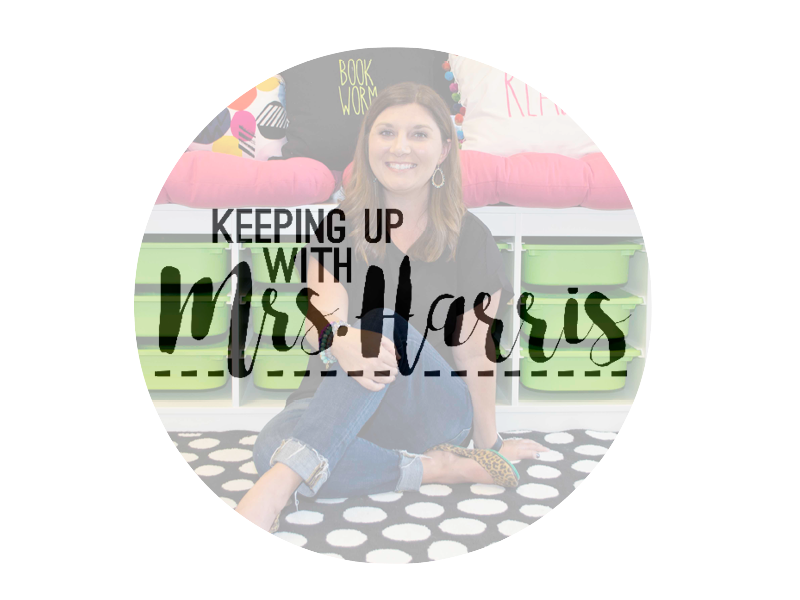 Do you have a class where you can’t keep them engaged in centers? 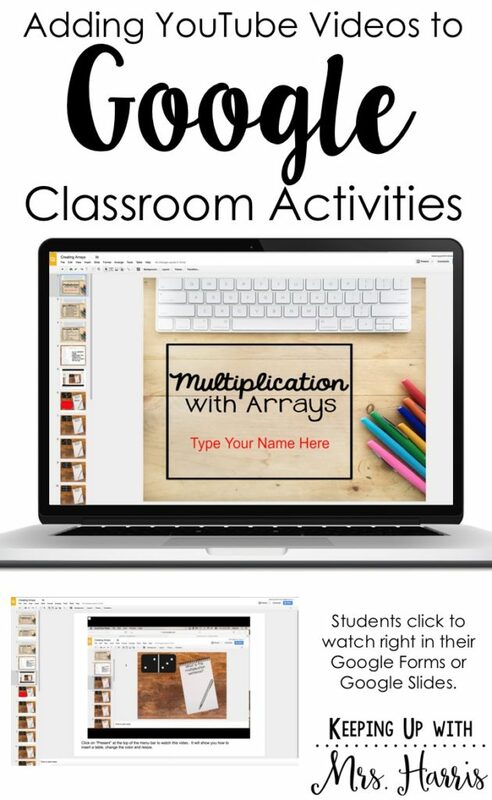 Put the students on a Google Slide or Google Form activity while you teach small groups. This will keep them quiet and on task so you can teach your group. Insert a video and follow up activities. Want to differentiate based on ability level, but can’t clone yourself for the day? 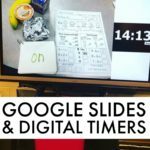 Have three or four different videos on the topics your students need and insert them into Google Slides. Having a bad day? Keep instruction going by providing quality videos to enrich and stretch learning or just dig a little deeper. 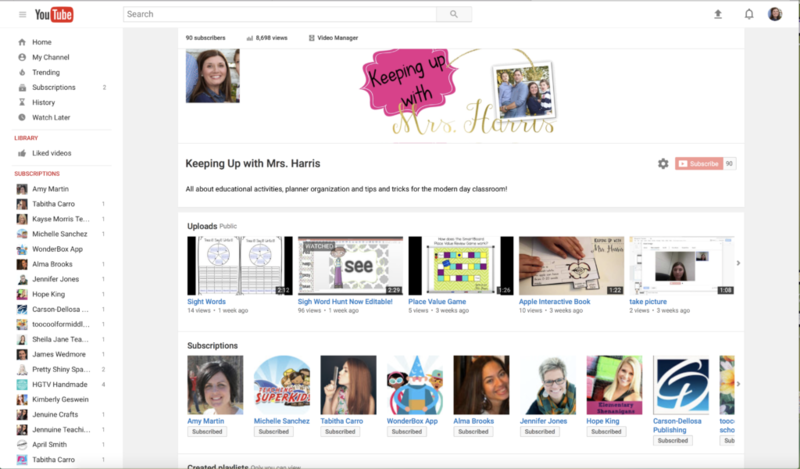 How can you insert YouTube videos into Google Slides? Just take a look at this video to learn how! 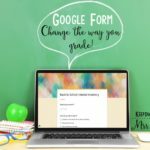 How can you insert YouTube videos into Google Forms? Here’s the video directions! Take a look! What else do I need to know before getting started? As with any time that you share a YouTube video with your students, you want to be sure that you watch the entire video prior to sharing it. Student safety comes first with any online activities. Be sure to keep this in mind when finding and sharing videos. Another pointer is to find great YouTube channels and subscribe to them. That way you can always come back to their page and see what new content they have to offer. The answer is limitless! Your creativity and lesson preparation is the only thing that will determine what is next! 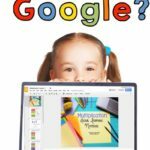 I have a variety of Google products ready for you if your creativity or time is limited. 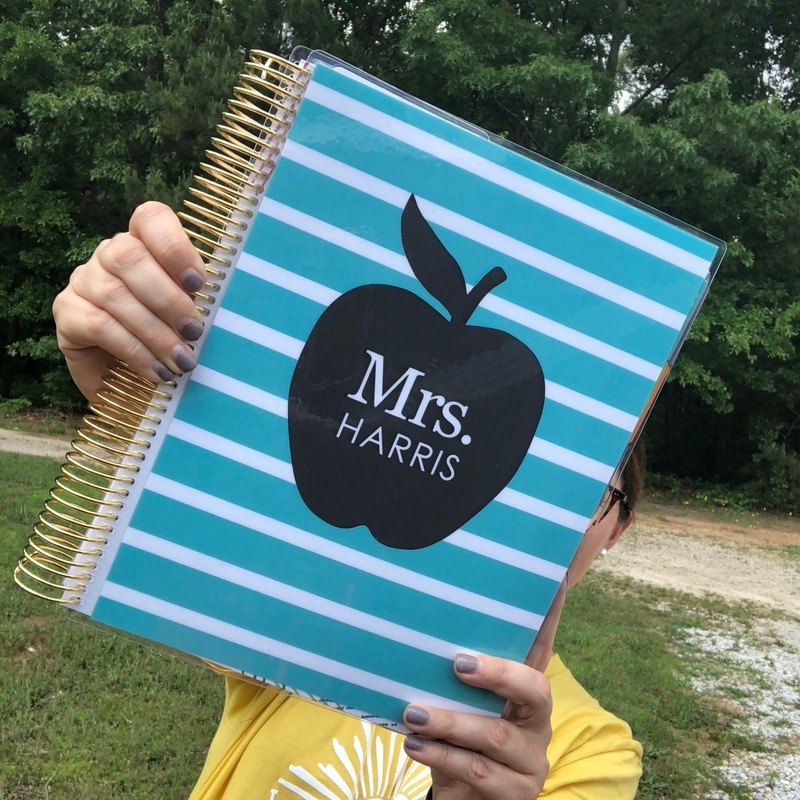 Click here to take a look at my ready to use packs! Are you needing a printable of directions for inserting videos into Slides and Forms? Enter your email below! Thank you for your article. Have you found a solution for removing ads and links to related videos for youtube links? 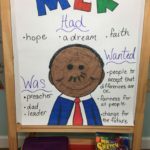 I would love to add youtube links to my google classroom, but have found some very inappropriate related video links when the desired link opens up! Thank you in advance for any help or suggestions you may have. Trying to keep things safe/clean for my students! I know you can use SafeShare to remove the ads, but when I use Google Classroom, I thought mine automatically removed the ads for me. Thanks for your quick reply! I didn’t know that -I only tried opening with cut/paste from the original link. Definitely good news.